I'm Nala, the newest member of the Breton Family. Kobi- He is our love bug. He was born here in 2009. That is his niece to the left...ironic how they look alike. 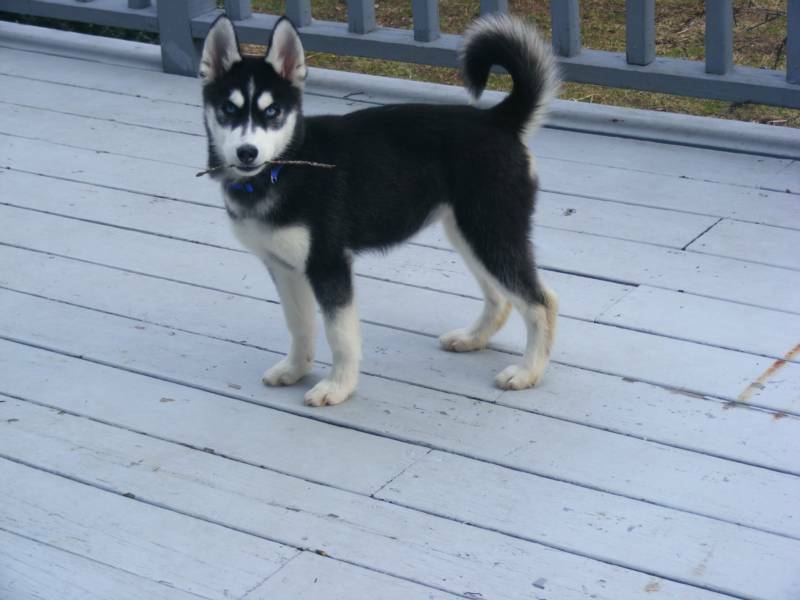 We were founded in 2005 by Chantal Hills and her wonderfully supporting husband Martin, as a husky loving family. We bought our first one, our boy Dakota. Then in 2007 we decided to purchase our beautiful girl Destiny. 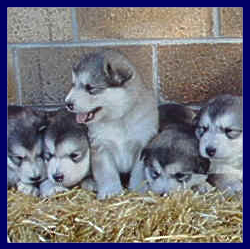 From there, our love for the siberian husky grew even more when we had our first litter of gorgeous babies. As our journey continues learning and improving on this wonderful breed, I welcome you to follow us along and join our family of siberian husky owned parents/families. Our boy Dakota is now officially retired. He will continue to live with us as our companion/family member. He is 9 years young. Eye cerfs have officially begun within our wonderful pack. The first 4 who have gone have all tested normal. We still have 4 more to do plus 1 who is still too young to be tested as of yet.